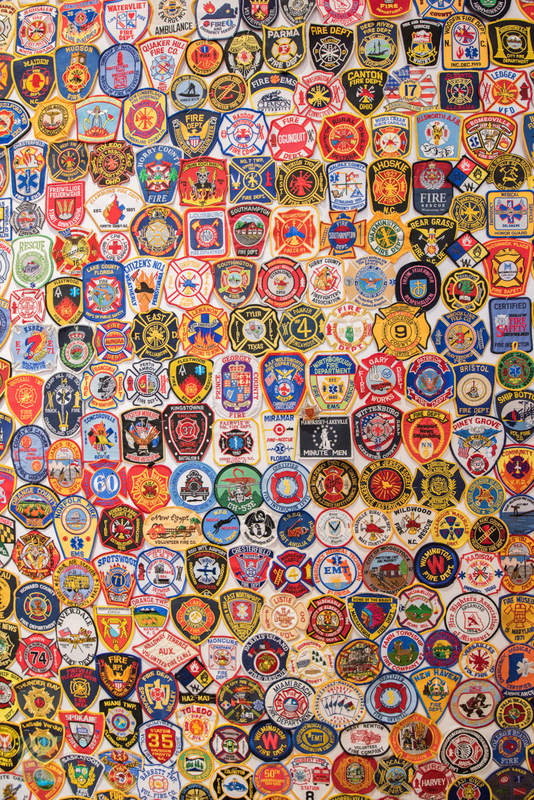 Local pride is inherent New Bern, and arguably there is no attraction where this is more apparent than the New Bern Firemen's Museum. 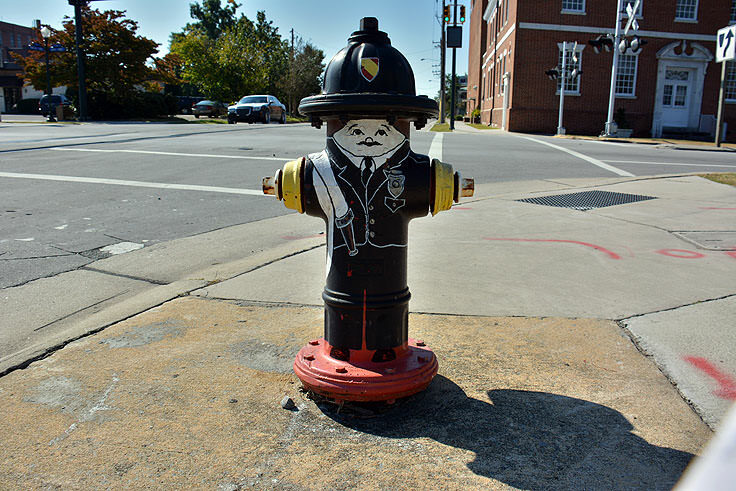 Now housed in its completely renovated original 1928 station house, a two story brick fire station on Hancock Street, the museum has gained state-wide and national acclaim, (including a feature in North Carolina's renowned Our State magazine), for its restoration efforts, and more importantly, its nearly two centuries of fantastic stories and local history. 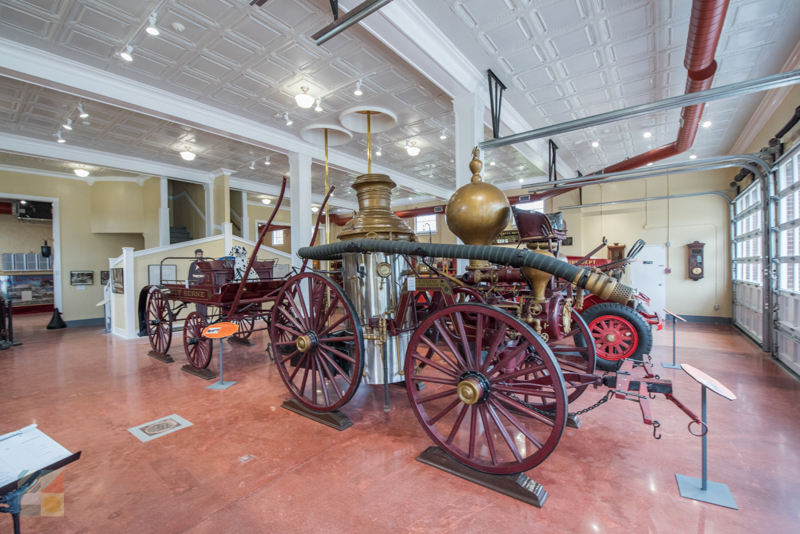 This competition lasted for decades until the New Bern town council decided to house both companies in one expansive building, the museum's current home, although good-natured teasing still persists between local firemen who are partial to the original "Atlantics" or the "Buttons." 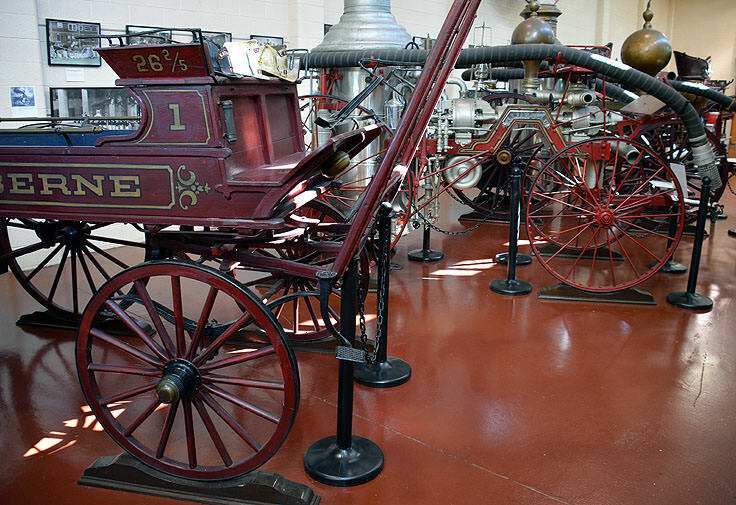 The fire station was eventually moved to a more modern locale, but several major events led to the establishment of the Firemen's Museum in 1955, specifically the Great Fire of 1922, which burned over 1,000 residences in New Bern leaving the city in ruin, and the town's famous fire horse "Fred," who was an instrumental member of the early 1900s fire station, serving the company for 17 years, and who is currently preserved within the museum itself. 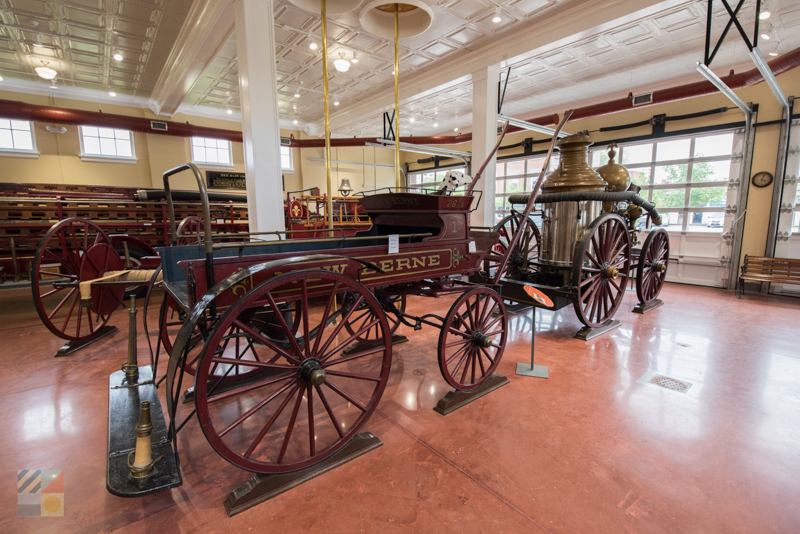 These factors, combined with the legacy of being the oldest fire department in the state, (as well and one of the oldest in the country), has made the New Bern Firemen's Museum one of the locals residents' most recommended attractions. 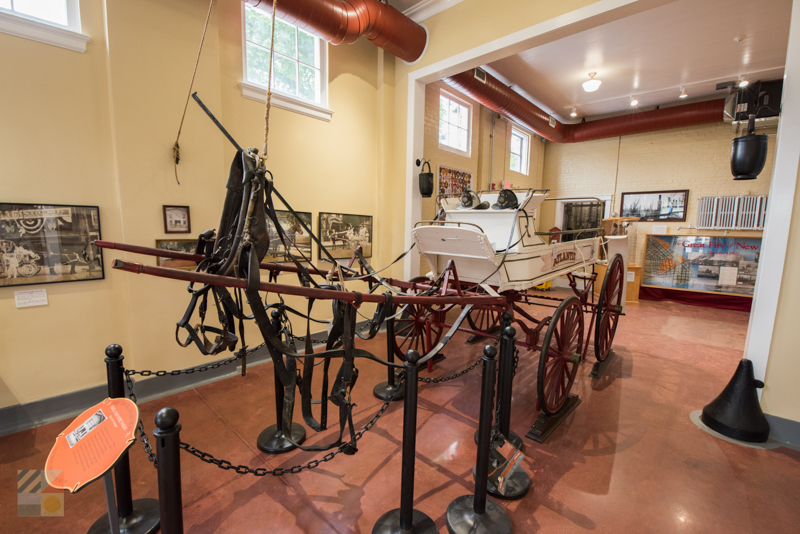 Today, visitors can see the preserved famous "Fred," admire the horse-drawn and steamer engines, and get an up close look at the 19th and early 20th century firefighting apparatus that was instrumental to everyday fire calls. 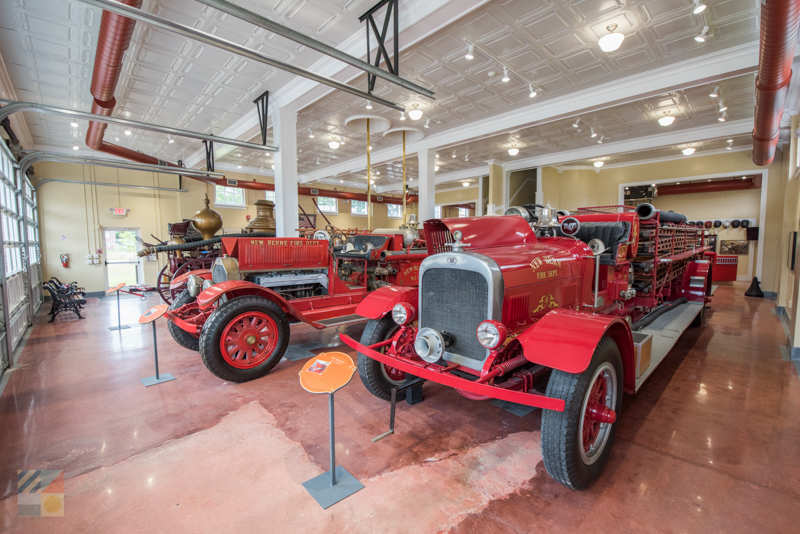 Many visitors attest that one of the most interesting exhibits is the displays dedicated to the 1922 fire, complete with plenty of photographs and memorabilia, which relay the grisly tale of one of North Carolina's most devastating fires. 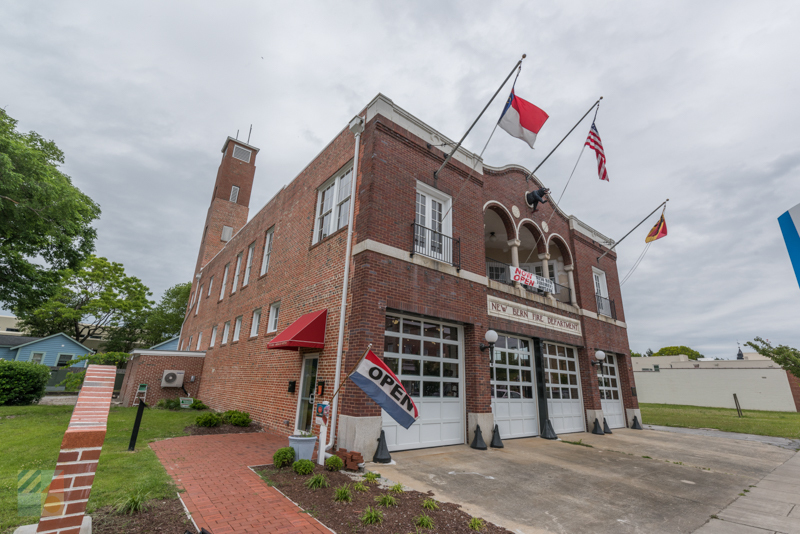 The original brick firehouse is an ideal and authentic locale to house the many different fire trucks, specific to each era of the fire department's operations, and a gift shop is also located on sight featuring a world of firefighting souvenirs and memorabilia, from T-Shirts to regional and national firehouse cookbooks. 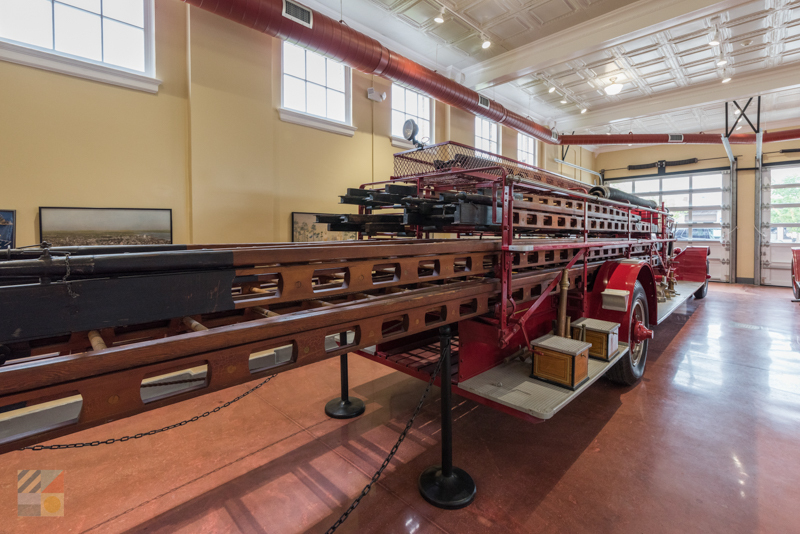 The New Bern Firemen's Museum hosts several seasonal fundraising events, including the always popular "BBQ in Blue Jeans" Gala, and special classroom field trips and tours can be arranged in advance by calling 252 636-4087. 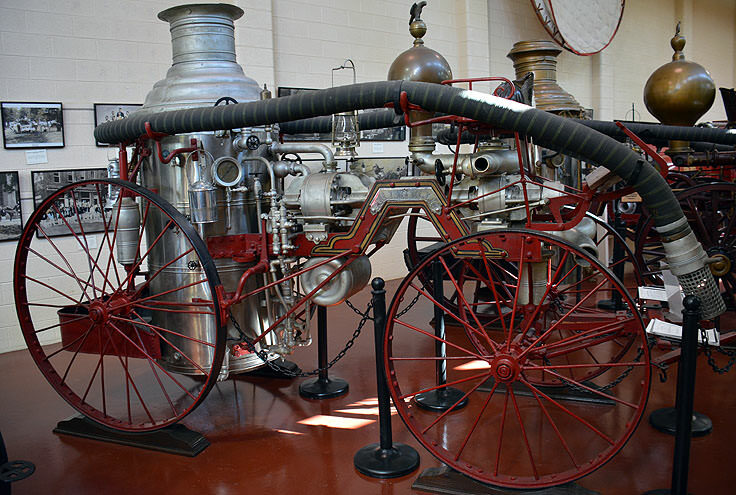 The museum is open Monday through Saturday, 10:00 a.m. until 4:00 p.m., and admission is about $5.00 for adults and $2.50 for children. 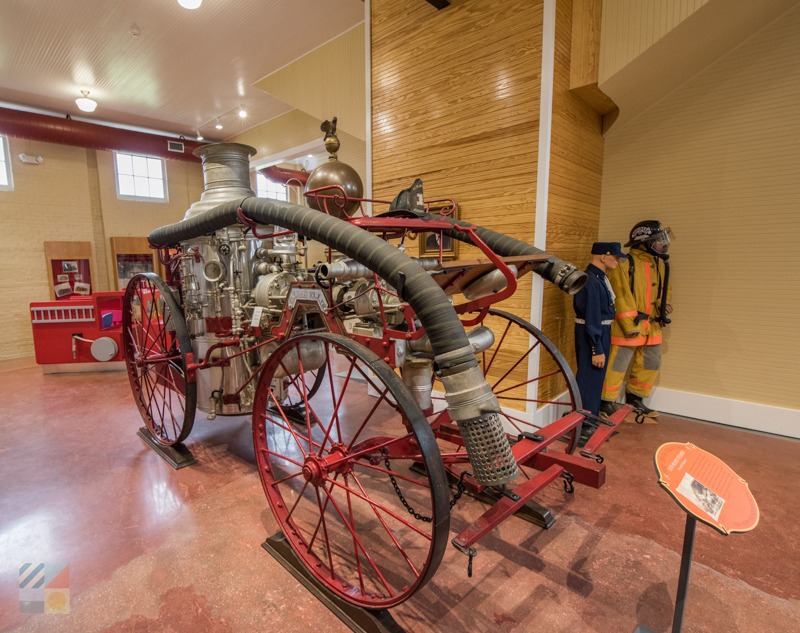 With an immense library of local stories, and a distinctive title as the oldest firehouse in North Carolina, the New Bern Firemen's Museum is a fantastic attraction for every member of the family. 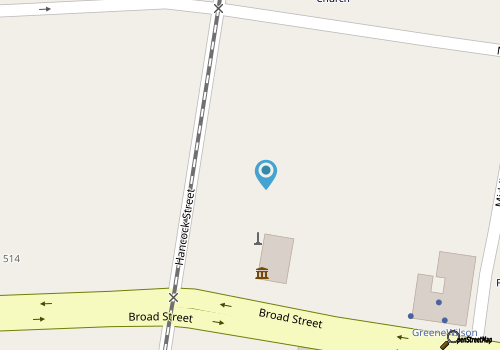 From history buffs to gear-heads, and everyone in between, Inner Banks vacationers are encouraged to stop by this local favorite destination, and uncover an unusual history and legacy that is nothing short of fascinating.